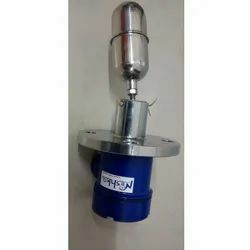 Leading Manufacturer of miniature level switch top mount, magnetic float level switch, cable float level switch, displacer type level switch., side mounted level switches and cable suspended float switch from Bhiwandi. We have marked a distinct position in the market by providing an excellent range of Miniature Level Switch. The provided switch is developed by our skilled professionals following high definition industrial standard. Offered switch is a compact construction, suitable for mounting vertically. Our offered switch can be availed in diverse technical specifications in a given time frame. 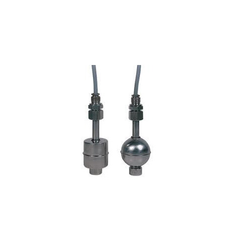 Leveraging upon our vast industry experience, we manufacture and supply a broad array of Magnetic Float Level Switch. This switch can be provided to detect the interface between two dissimilar liquids like water and oil. Provided switch is developed by our highly skilled technocrats utilizing quality tested components as per the set industry norms. Moreover, we offer this switch in various specifications so as to fulfill the variegated needs of the client. 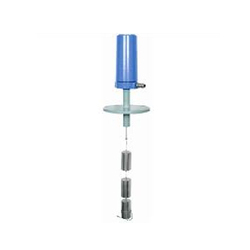 Our company is the foremost in offering Cable Float Switch. Matching up with the requirements of our clients, we are involved in offering Displacer Switch. We hold expertise in offering our clients a qualitative range of Side Mounted Level Switches that requires no external electric power supply to operate. 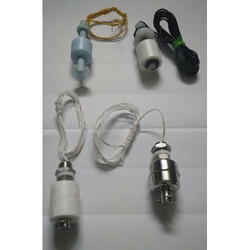 Our given switch is developed from the premium quality material in compliance with the set norms. This switch consists of weatherproof cast aluminum switch housing. We provide this switch to customers at nominal rates in a committed time frame. 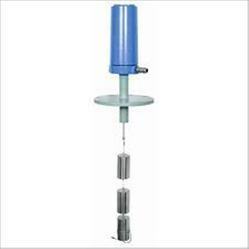 We are placed among the noted manufacturers and suppliers of a comprehensive range of Cable Float Switch. 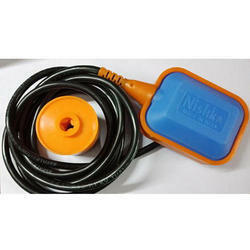 The provided switch is suitable for use in non-flammable liquids at 250 volts. This switch is developed with the finest grade material and sophisticated techniques in compliance with the set standards. Along with that, the offered switch can also be availed by customers from us on various specifications. 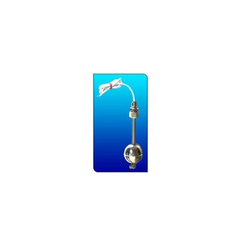 We are recognized as the prominent manufacturer and supplier of Top Mounted Liquid Level Switch that is used for top mounting insertion inside vessels. The provided switch is ideal for controlling liquid levels of dense & hot liquids. This switch is developed with the finest grade material and sophisticated techniques in compliance with the set standards. Along with that, the offered switch can also be availed by customers from us on various specifications. 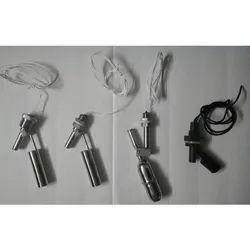 Backed by a diligent team of professionals, we are able to manufacture and supply a high quality assortment of Liquid Level Switch. This switch is precisely developed by using finest material & modern techniques in accordance with the set norms of industry. In addition, offered switch is tested on various parameters in order to deliver a flawless range from our end. Our customers can avail this switch from us at affordable rates. Leveraging the skills of our qualified team of professionals, we are instrumental in offering a wide range of Side Mounted Level Switch. In order to keep pace with the never-ending demands of customers, we are involved in offering a wide range of Side Mounted Miniature Level Switch. 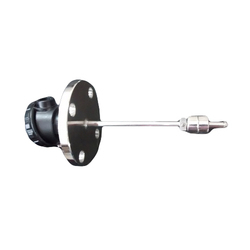 Matching up with the ever increasing requirements of the customers, our company is engaged in providing Top Mount Level Switch. Enriched by our vast industrial experience in this business, we are involved in offering an enormous quality range of Top Mount Miniature Level Switch.